Great family vacation and can not beat the location. My husband and I took our 19 month old daughter and my mother with us and stayed in San Diego at this condo. It was a great setup with beach toys our daughter could use and right above the beach. We were only 4 miles from Sea World and had multiple days there and it was great to be able to be so close. Being on the boardwalk was amazing and we loved using the bikes and taking walks. This condo is right on the beach. They have everything you need, I was surprised at how thoughtful every detail was. It was a little warm but the AC made up for it. The TV went down at one point but they had it reprogrammed the next morning, great service. The pool was quiet and cozy in the evening. Please be prepared for sand though, cant avoid it you are at the beach lots. I loved our stay in San Diego! This home was such a treat to stay in. My kids loved finding all the different treasures in the house! From the furniture and lighting to the dishes and decor all of us enjoyed making it our home for the week! Bob (the property owner) stopped by for some maintenance check and was the friendliest host! Getting to know him briefly was another treat itself. The locals, the food, the weather, the location, the ocean... the list goes on! STAY HERE! We will be back ASAP! P.S... for Yoga lovers or beginners or curious vacationers..There is a local .man that leads out door yoga over microphone right off the ledge of the beach just around the corner and across the street from this house.. donations accepted, not required. Every sunrise and sunset was such a sight off the decks! ... if anything could be improved it would be a little less stuff on the main deck/patio.. but for larger groups it would be very handy. 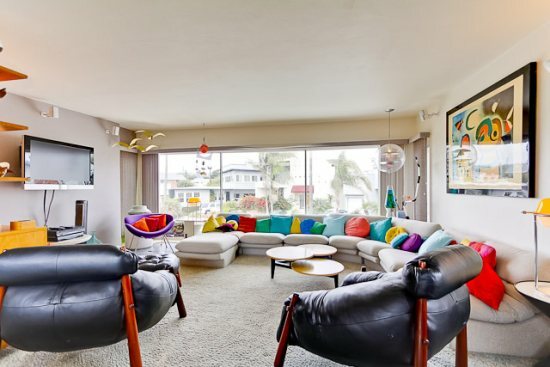 PERFECT location right in walking distance to the Beach/Bay, coffee shops, convenience stores, and bars/restaurants. House was clean and great setup for large group with 4 big beds. Nice deck spaces on each floor! Very happy with my stay and would definitely stay there again in the future. AWESOME house, great location, we were very happy! This is a great place to stay so close to the beach. You can see the waves from the porch and the bay is a short walk away. Looked just like the photos. Very clean. Beds were comfy towels were soft. Very convenient to borrow boogie boards. Good area with coffee and restaurants all around. Would definitely stay here again. 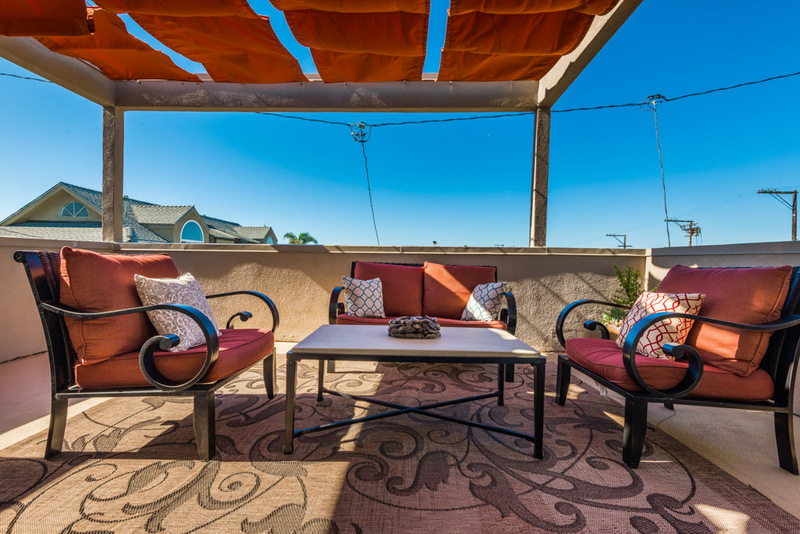 Our kids had Spring Break recently and we booked a rental through San Diego Sunset Vacation Rentals. We had mixed feelings about booking with them because of some of the negative reviews, but these guys were great! The staff was responsive to our needs and were available 24/7 if we needed anything. The property we stayed in was Mai Tai Beach House right on the bay. Great location and property was clean and nicely remodeled. Will definitely use San Diego Sunset for all of our vacation rental needs when visiting Mission Beach in the future. 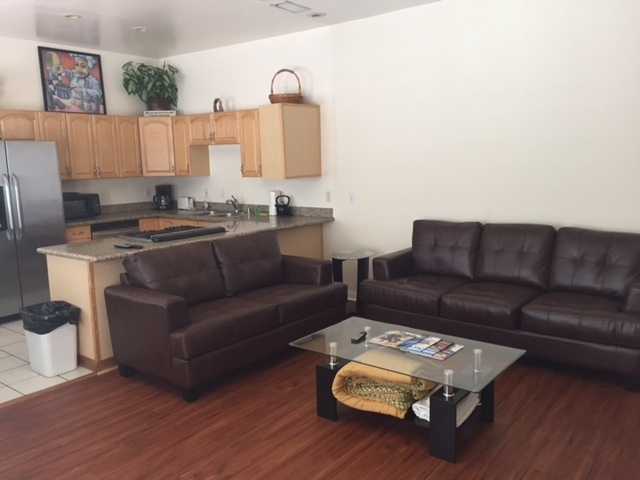 The condo was clean and in excellent condition. The pool was better than most hotel pools and the kids used it daily. The location of the condo on Pacific Beach is great for a family...close to everything and far enough away from the bars to feel quiet and safe.The Beach and the weather were perfect as well. We would definitely stay there again. Rented unit 308 2 master suites plus fold out couch and right on the boardwalk with stairs to the beach and also swimming pool and small 3 person jacuzzi. Outdoor grill. 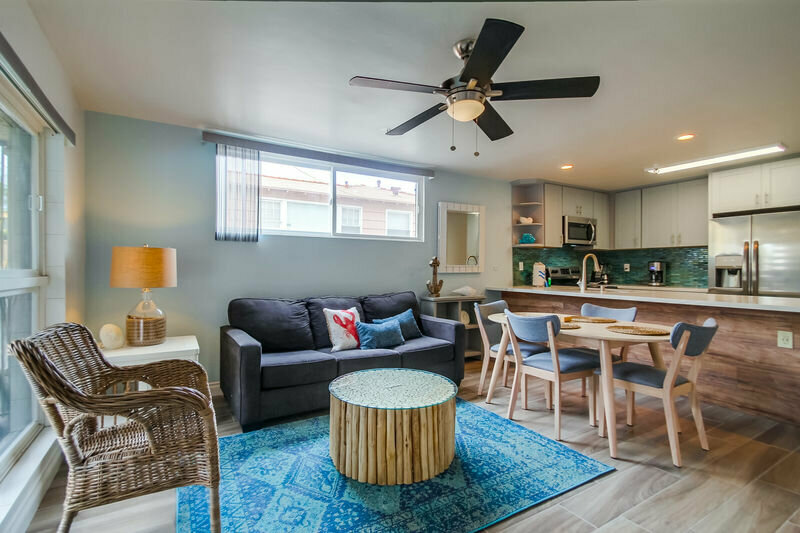 indoor parking for one vehicle& elevator&two bikes & boogey boards& games& beach chairs and toys for the kids& flat screen TVs& modern kitchen with everything you need. Many fine restaurants within walking distance. great morning and evening walks on the boardwalk and beautiful sunsets. 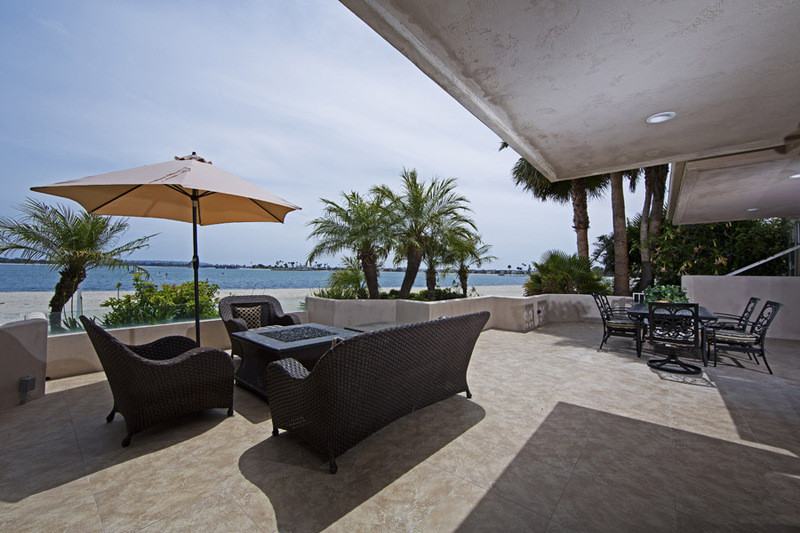 The property offers easy and timely access to all San Diego attractions and to the airport. Great week. Great birthday.